THE BOOK Of Revelations 13:18 declares: "Here is wisdom. Let him that hath understanding count the number of the beast: for it is the number of a man; and his number is Six hundred threescore and six." Since St John wrote those words in the 1st century AD, they have fascinated the collective mind of humanity, and to this day people still ponder on the strange significance of the number 666. That demonic numerical is also the number of Strange Brew clubnight's DJ, and music promoter Gugai has run since the noughties. To mark the 666 milestone, and in honour of it being Halloween, Strange Brew will hold a major fancy dress celebration this evening from 8pm in the Róisín Dubh, featuring some of the very greatest Galway and Irish indie bands. 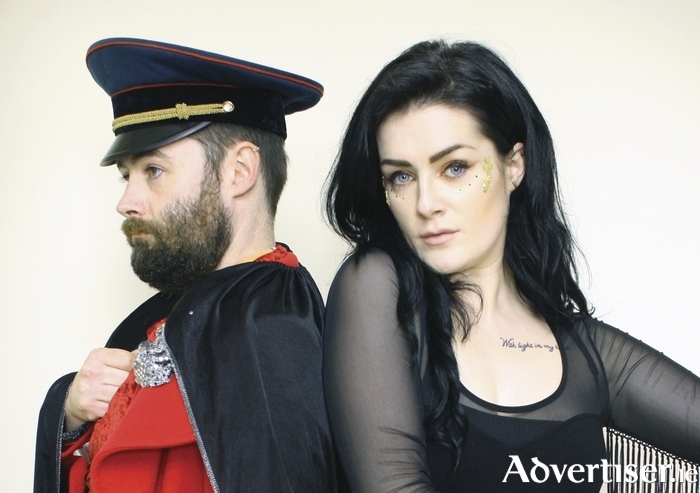 The outrageous Fight Like Apes headline, in a long overdue return to Galway. Indeed 2015 has seen a serious comeback by the indie-pop/trash pop band, with the release in May of their third, self titled album. It was praised by Nialler9 who said "it feels like the sound of a band distilled to the core of their appeal". Also playing are Dublin surf-pop/garage rock trio Squarehead; the brilliant Tuam pop-punk trio Oh Boland (who have recently landed some very impressive support slots with bands like Sheer Mag ); Brian Kelly, the left-field songwriter and the driving forces behind So Cow; and Belfast/Down quintet Pleasure Beach who mix Americana, Krautrock, and Scandinavian pop influences.